►Nelson Mullins Riley & Scarborough and Broad and Cassel have combined law firms, with more than 750 attorneys and professionals operating in 25 offices. ►Royal Caribbean acquired Silversea Cruises, a cruise line in the ultra-luxury space. ►Turkish billionaire developer Bekir Okan plans to develop Okan Tower, which would become the tallest tower in Florida at 890 feet tall. ►Common, a New York company that promoted shared housing, has partnered with Fausto Commercial with plans to bring two developments in Miami, slated to open in 2020. ►Transwestern negotiated 285,985 square feet of transactions on behalf of Crowley Maritime Corp., a marine solutions, energy, and logistics services company. ►Fast-food chain Popeyes Louisiana Kitchen appears to be relocating its headquarters from Atlanta to Miami, according to the Atlanta Journal-Constitution. 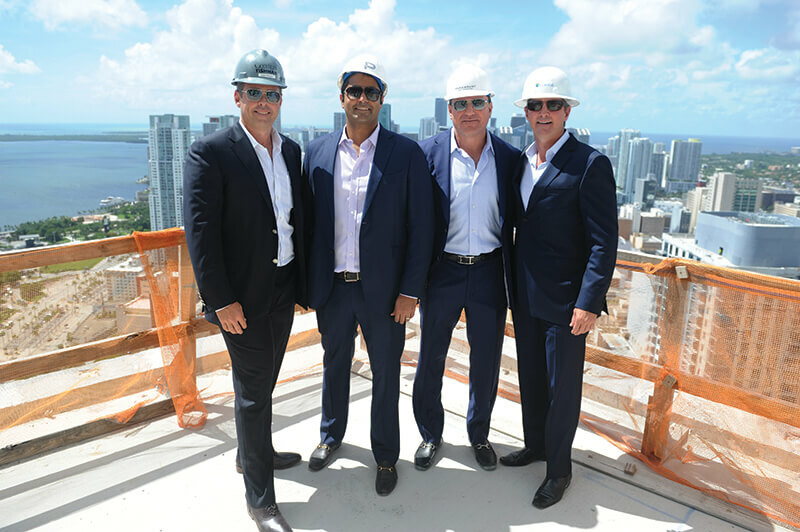 ►Developer PMG opened its apartment rental tower X-Miami in downtown Miami; it provides tenants lower rental rates and shared living spaces, amenities and co-working spaces. ►Miami-based app company Neighborhood Fuel, which delivers gasoline to workplaces and residences, named Julio Piti its director of strategic initiatives. ►Billionaire Moishe Mana acquired a 10,949-square-foot two-story restaurant building in downtown Miami for $3.5 million. ►Bitcoin Depot, an Atlanta-based ATM company, installed 13 bitcoin ATMs in the Miami area. 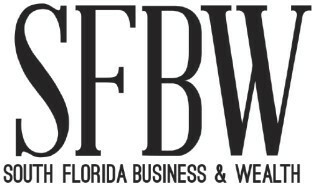 ►The University of Miami Business School named Henrik Cronqvist as the new vice dean for faculty and research. ►Royal Caribbean International launched SoundSeeker, an AI-powered photography software that creates shareable videos accompanied by mood music. ►Topgolf, a 65,000 square foot sports and entertainment venue equipped with a bar and restaurant, opened its fifth Florida location in Doral. ► Melo Group is encouraging car-free living by offering tenants a $100 monthly credit at its Square Station, a recently built apartment tower in downtown Miami. ►Commercial real estate firm the Terranova Corp. developed a new food hall, The Lincoln Eatery, that will open in December on Miami Beach. ►Construction and development firm Stambul acquired the 50,000-square-foot historic Walgreens building in downtown Miami for $19.75 million; it was built in 1936 and was the first Walgreens in Florida. ►Real estate developer Michael Dezer will open Dezerland Park, the largest indoor theme park in Miami, in early 2019.